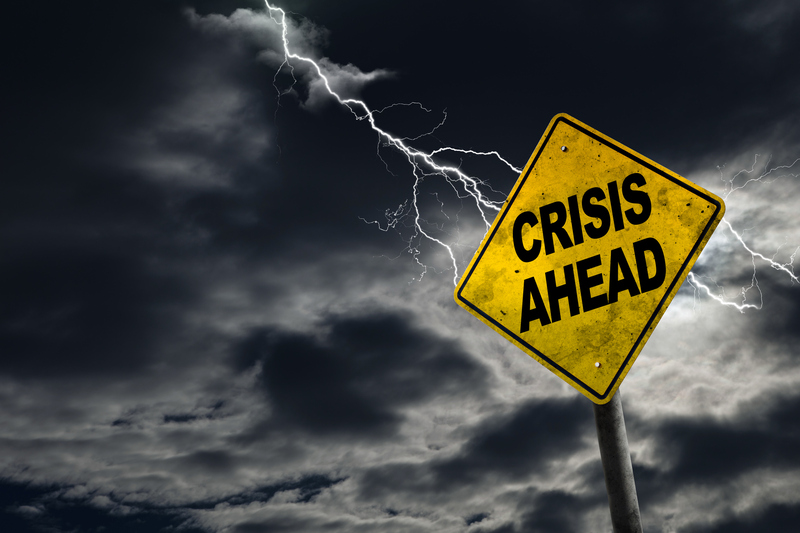 Crises are an opportunity to tell your organization’s Good Story. You can enhance your success by starting before a business crisis envelopes you by forging a strong strategic communications plan. With Ellen Foley Ink’s Good News, Good Stories Plan, we’ll make sure you are prepared when the media call, email or tweet. Call or email us for a free informational meeting to answer your questions about how our Good Stories, Good News Plan can give you peace of mind if a crisis is on the horizon or if you want to avert one. Email us at EllenFoleyInk@gmail.com or call 608.444.7065.